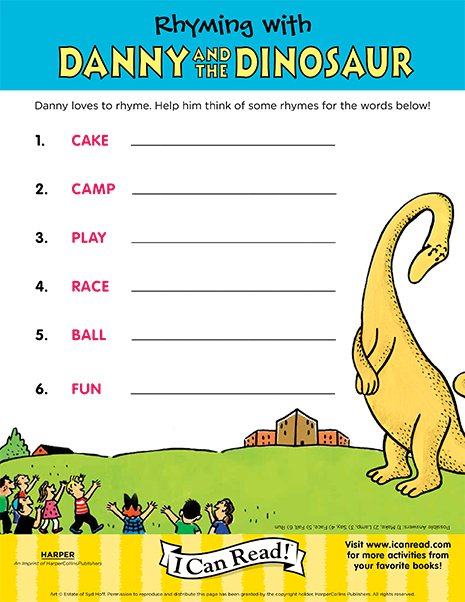 Danny loves dinosaurs. 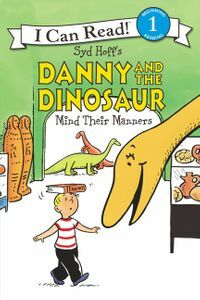 When he sees one at the museum and says, "It would be nice to play with a dinosaur," a voice answers, "And I think it would be nice to play with you." 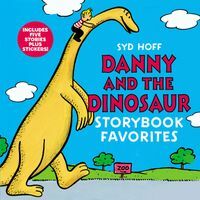 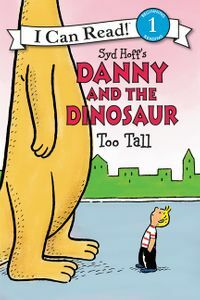 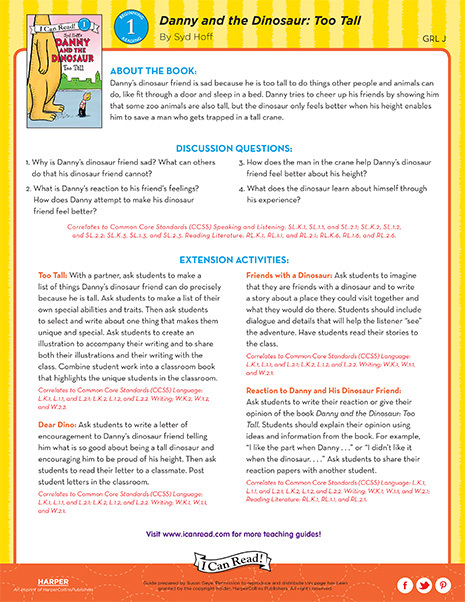 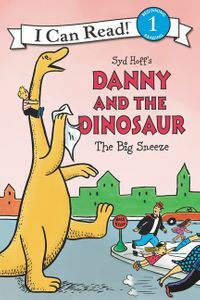 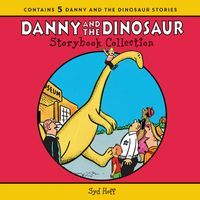 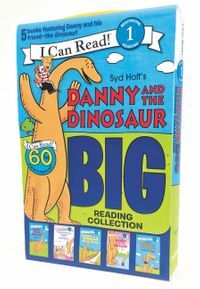 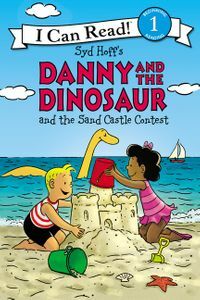 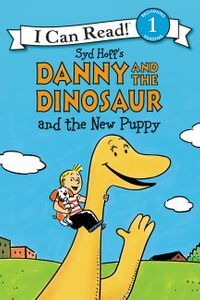 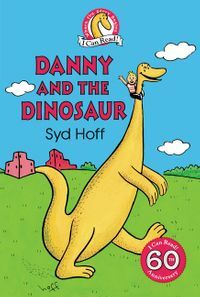 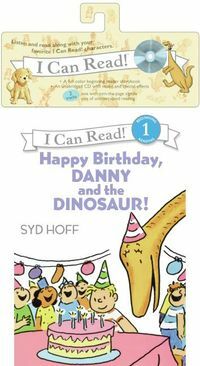 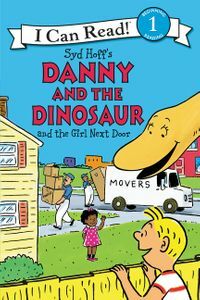 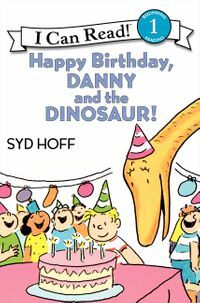 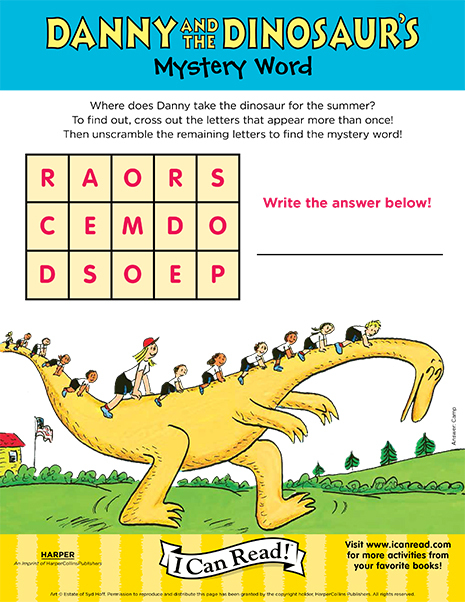 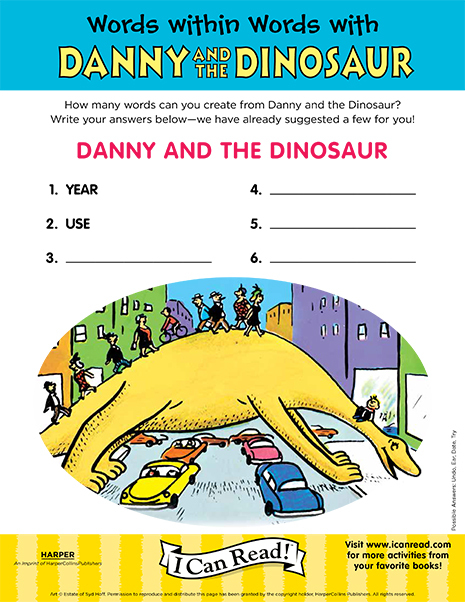 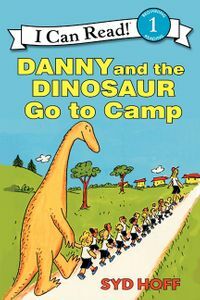 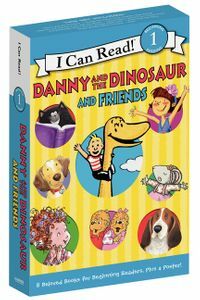 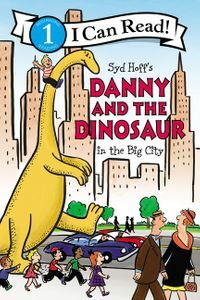 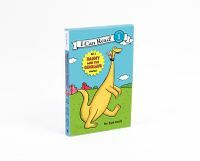 So begins Dannys and the dinosaur's wonderful adventure together! 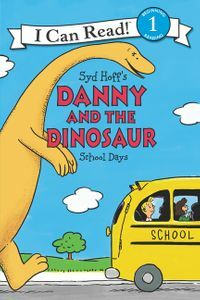 And whether they're eating ice cream or playing hide-and-seek, these two are having one hundred million years of fun--all in one day.